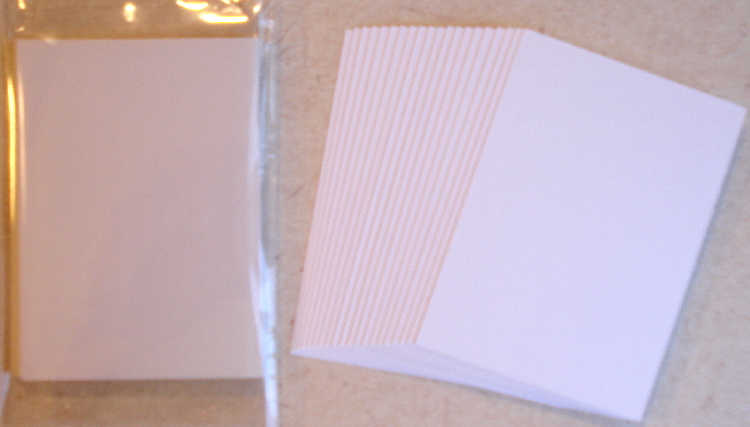 These White Matte Blank Artist Trading Cards have a smooth finish like regular cardstock. 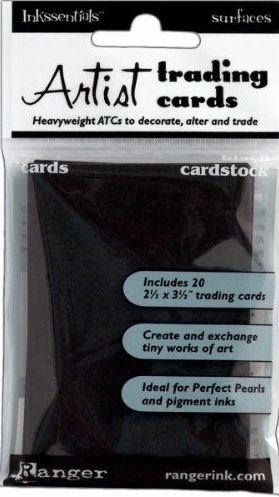 20 ATC cards per package. This is 80 lb. white cardstock, cut to measure 2 1/2 in. X 3 1/2 in. 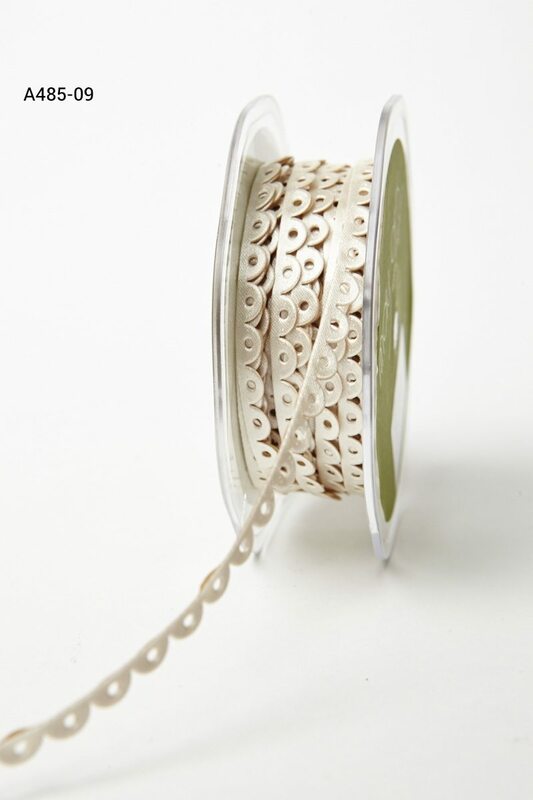 Nice bright white paper that is easy to work with and is great for your ATCs, stamping, embossing, colored pencils, chalk, stencils and more. These cards are acid-free, lignin-free, buffered and archival quality. It will also work with your inkjet and laser printers if it can handle paper this small. (Just read your printer manual to see if you can insert this size into your paper loader). Picture shows a package of 20 cards with 20 cards spread out to show paper quality. 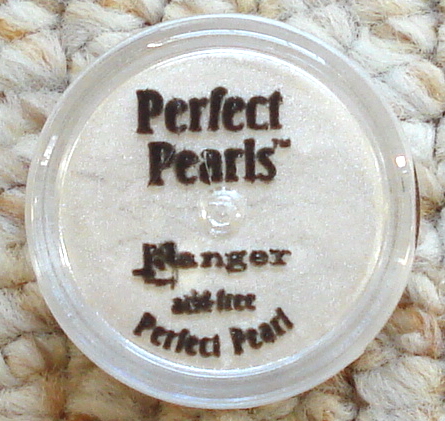 You will receive a package of 20 cards as shown in crystal clear bag.